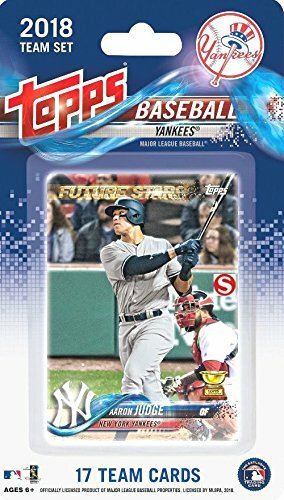 Juan Soto 2018 Topps Now #235 FIRST EVER PRINTED TOPPS ROOKIE Card in Mint Condition with RC Logo! 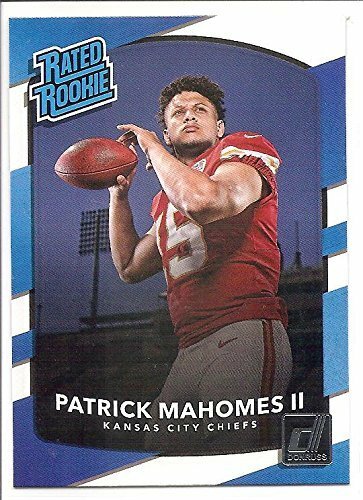 Shipped in Ultra Pro Top loader! 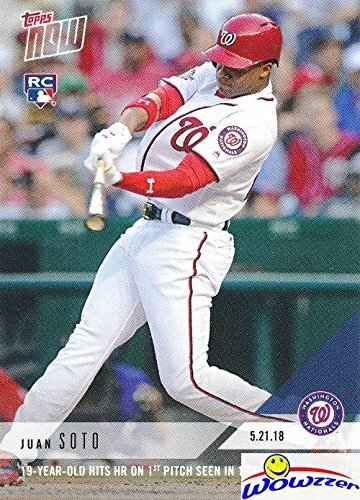 Awesome ROOKIE Card of Washington Nationals 19 Yr old Future Star! 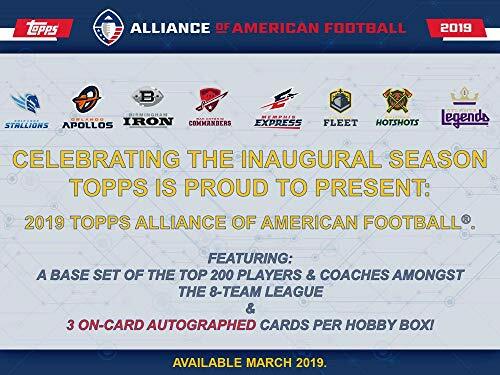 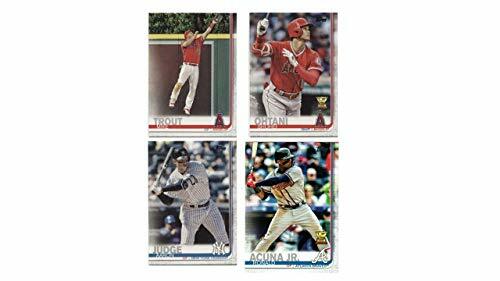 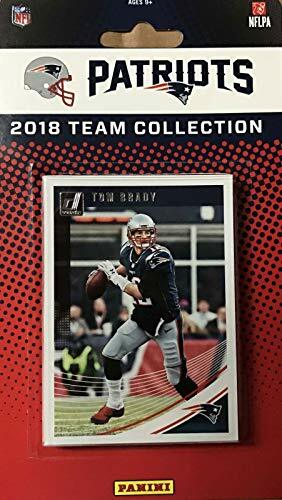 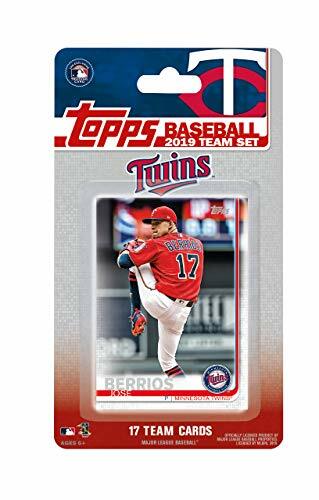 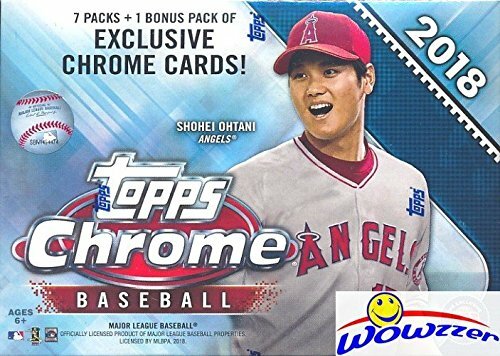 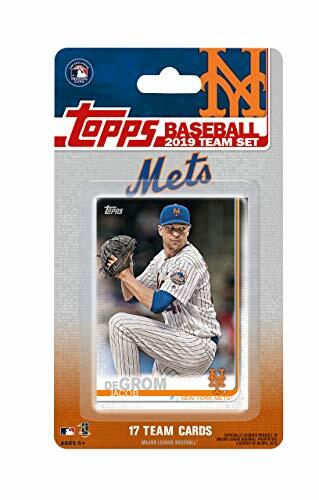 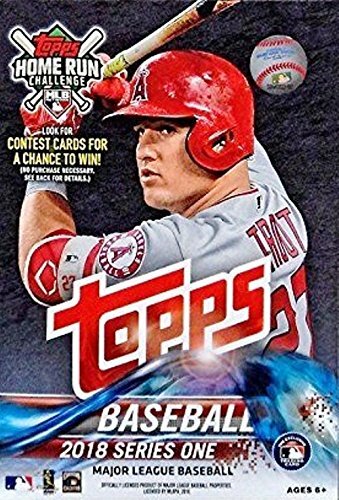 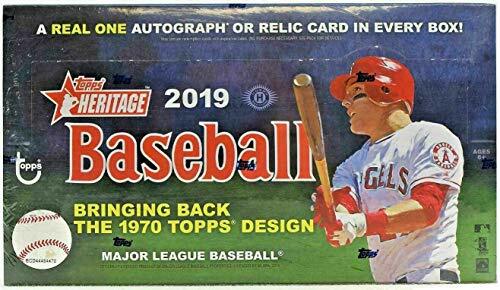 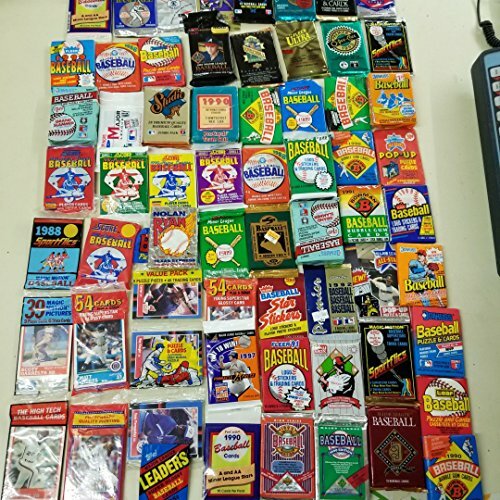 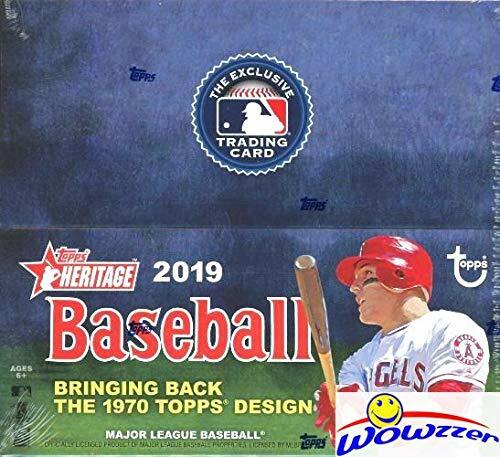 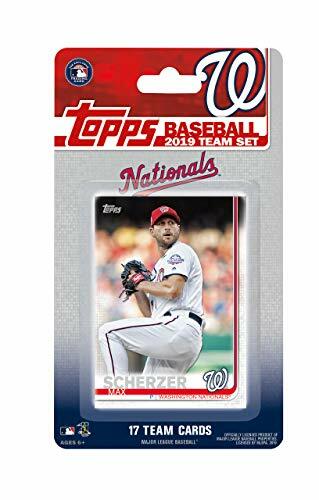 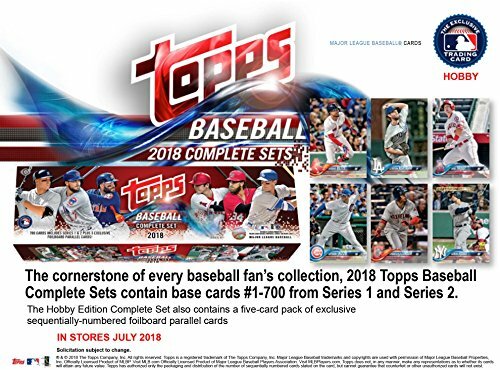 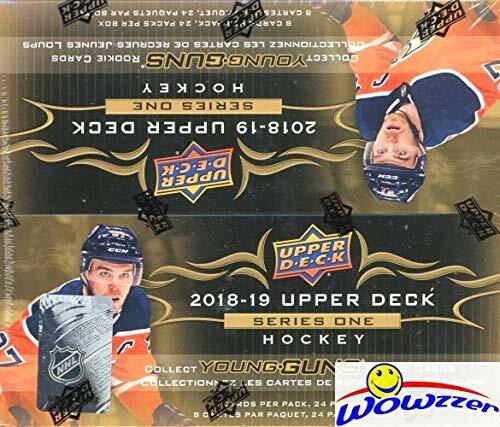 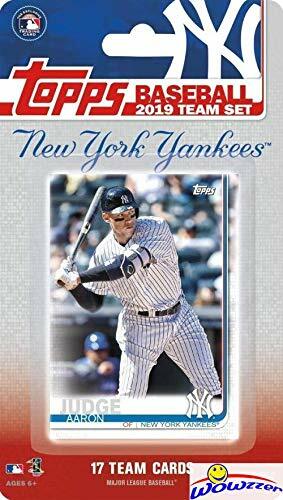 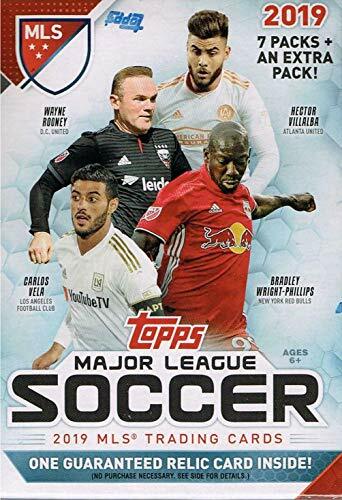 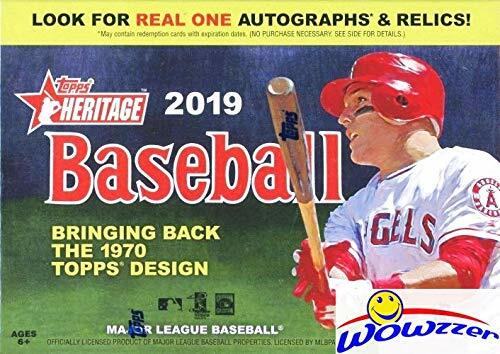 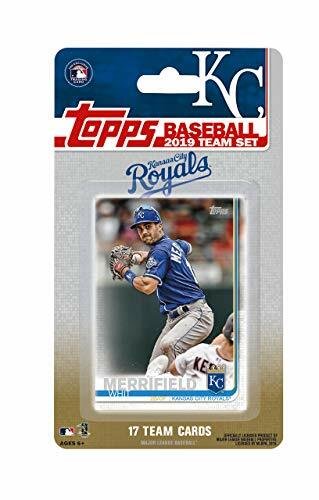 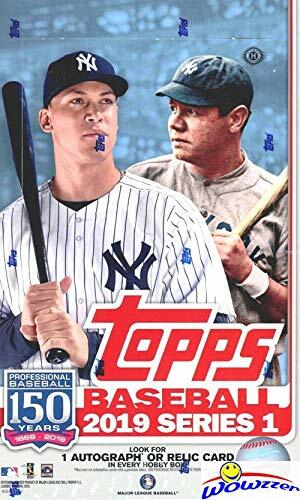 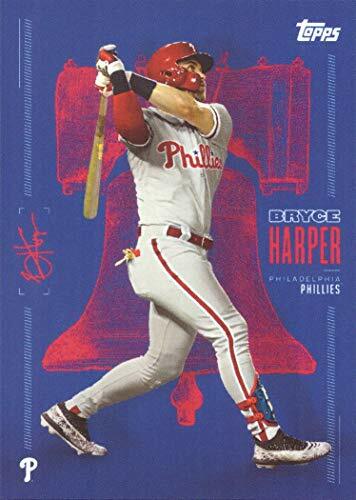 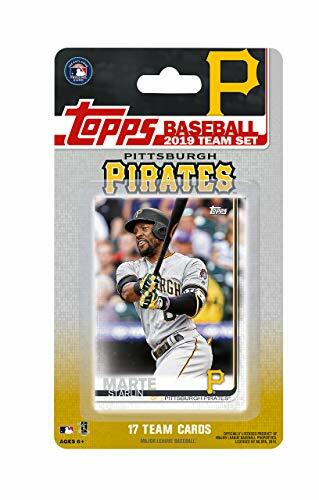 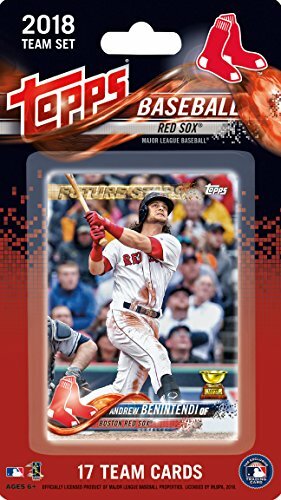 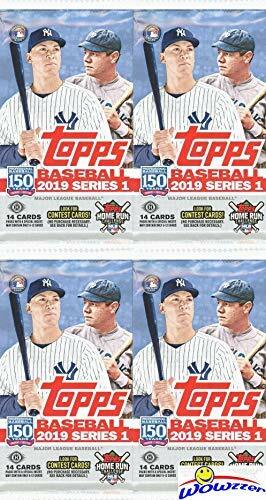 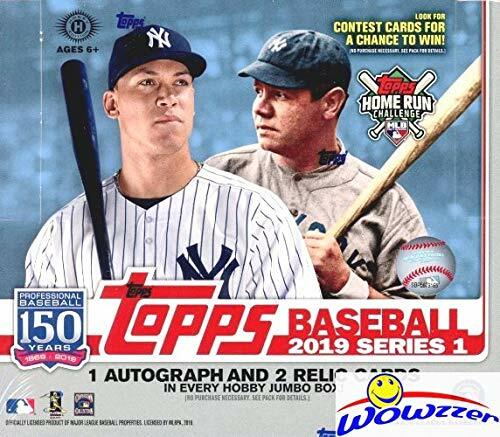 This is a 2019 Washington Nationals Topps Factory sealed special edition 17 card team set; cards are numbered WN-1 through WN-17 and are not available in packs. 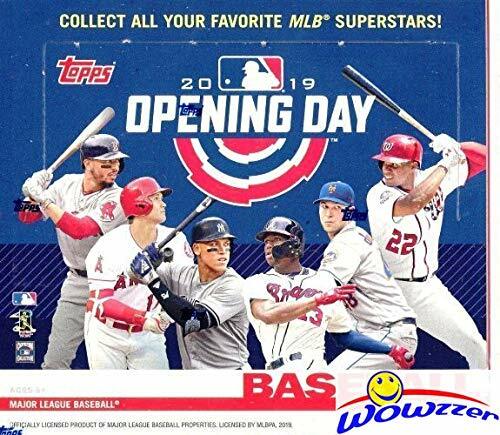 Players included are Max Scherzer, Juan Soto, Stephen Strasburg, Ryan Zimmerman, Adam Eaton, Victor Robles, Wilmer Difo, Trea Turner, Anthony Rendon, Kyle Barraclough, Kurt Suzuki, Sean Doolittle, Michael Taylor, Joe Ross, Yan Gomes, Howie Kendrick and Patrick Corbin. 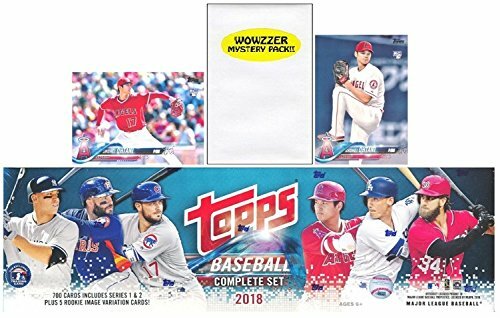 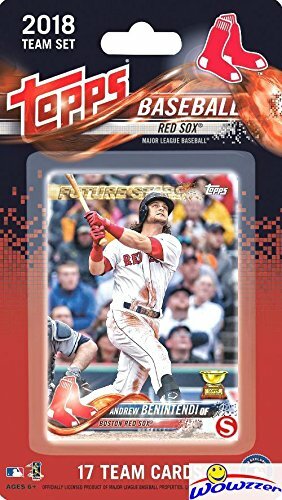 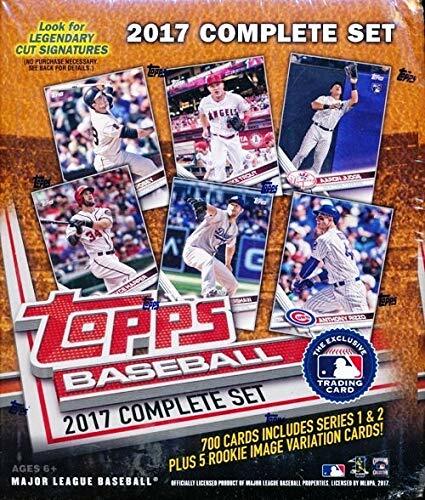 Looking for other Washington Nationals Team Sets and individual Player Cards? 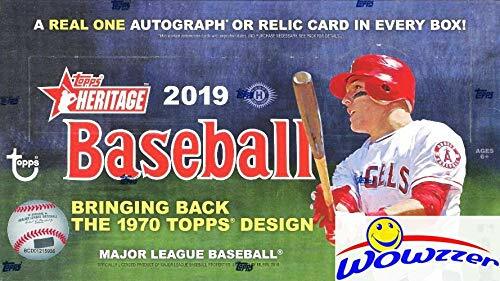 Please search for "Washington Nationals" in our Amazon storefront to see all related listings! 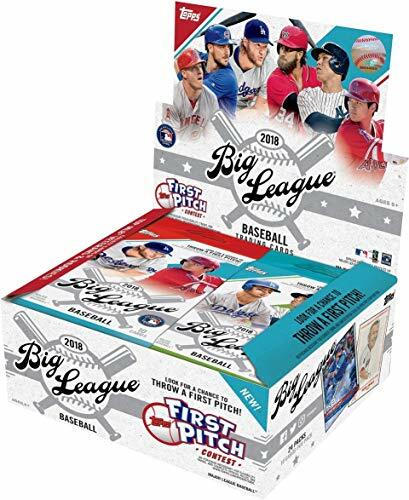 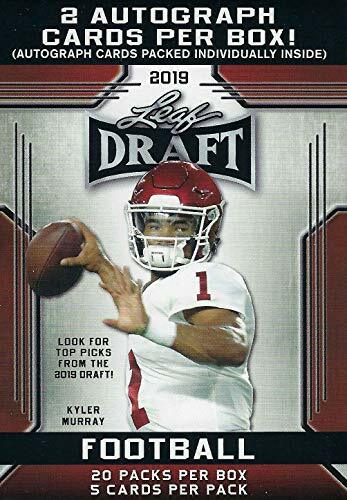 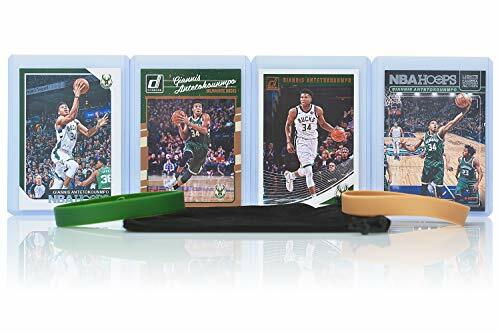 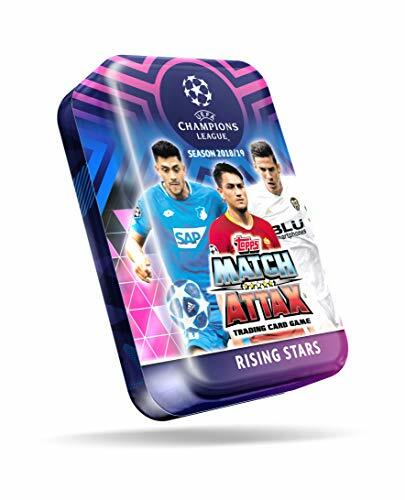 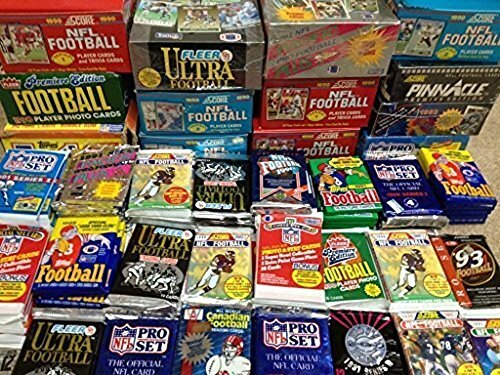 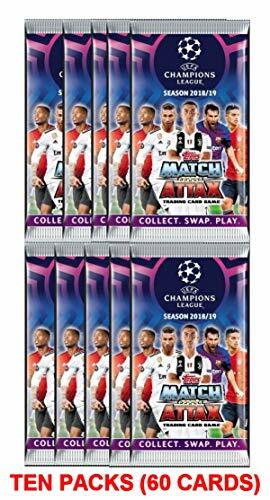 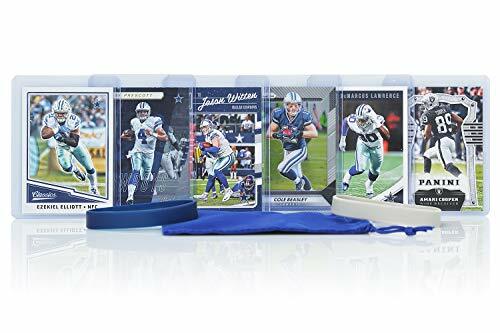 10 cards per pack. 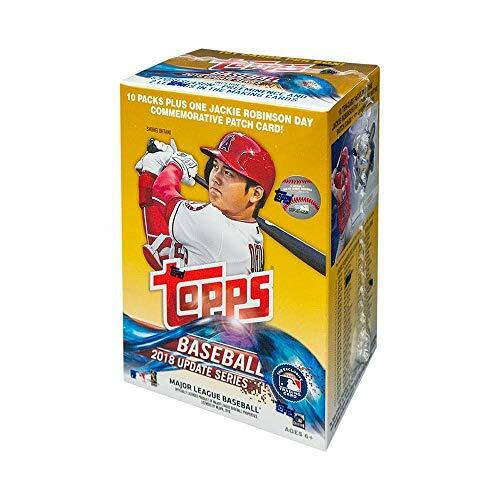 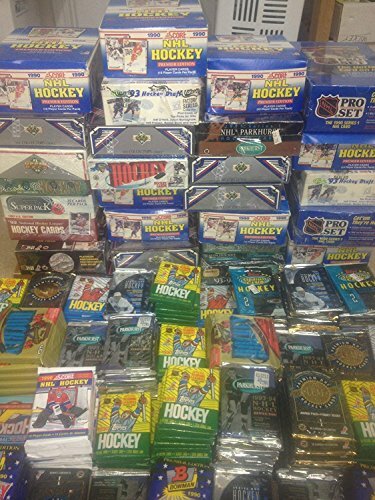 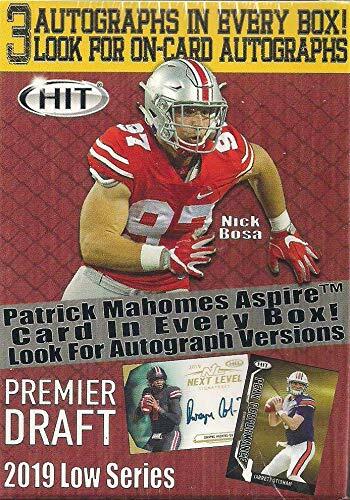 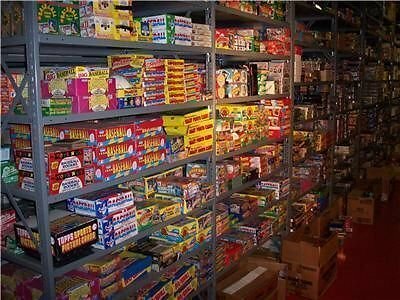 24 packs per box.